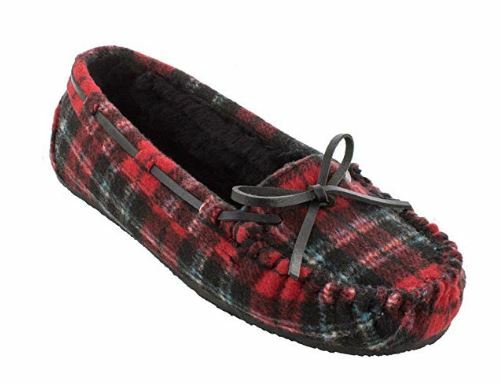 Throw in a hot toddy and you’re set for a long lazy winter’s day. Whether it’s fleece PJs or luxurious cashmere, we’ve got you covered. 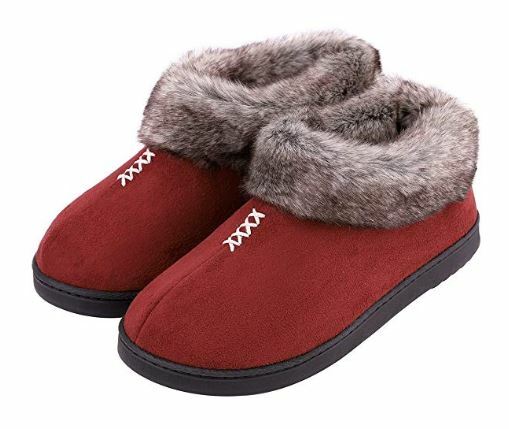 And these warm slippers will keep your tootsies toasty too. 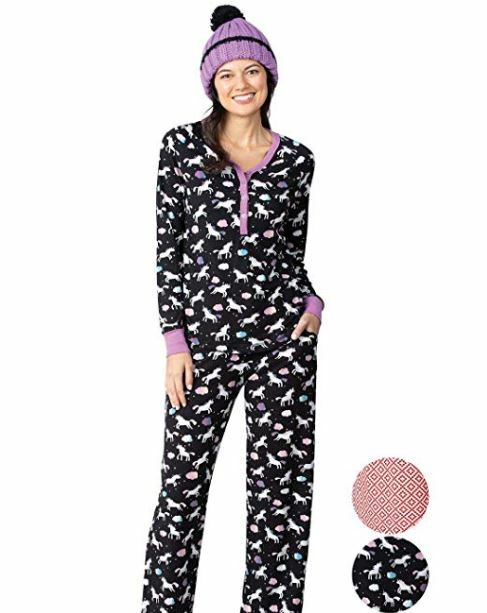 Delightful 3-piece cozy pajama set with attractive geometric print in rich red, the warm PJ top, full-length pants and pom-pom knit hat make downtime dreamier than ever. Amazon. $39.99. 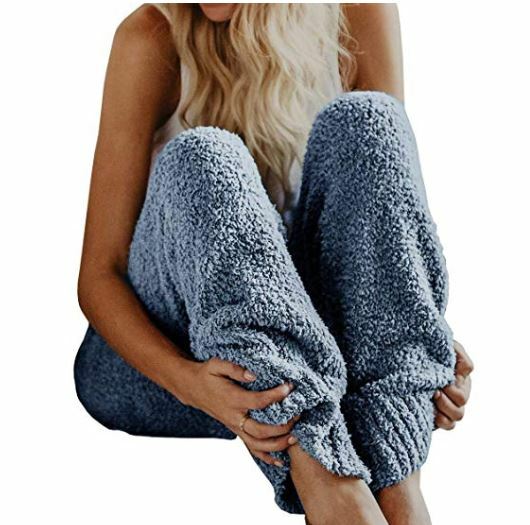 Nothing says luxury and warmth like pure cashmere PJs. What a great way to lounge around the house. Amazon. $249.